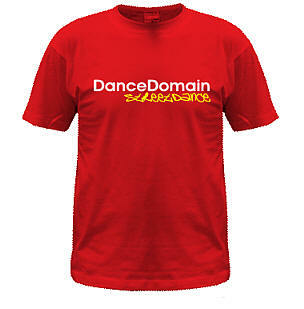 DanceDomain dance wear is not compulsory, but its nice that those participating in events and competitions do have these items, and they are priced to make them accessible to everyone. The price structure is what these cost to produce and is actually subsidised by us as we pay the postage charges. Simply download the order form, print out, complete and bring to class with your payment. 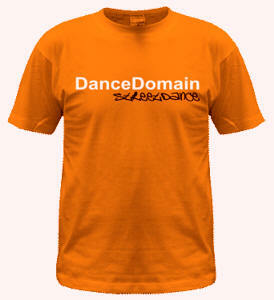 All DanceDomain dance clothing can be personalised. A vast range of colours are available in both T-Shirts and Hoodies. 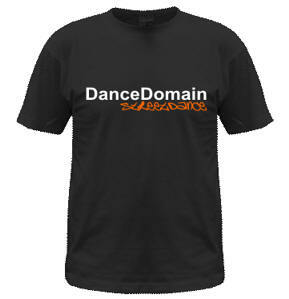 DanceDomain wish to hear from you if you are looking for a particular class. We will be adding images soon! Looking for competition clothing for Street or Freestyle look no further. Below are our recommended suppliers for competition dance wear.